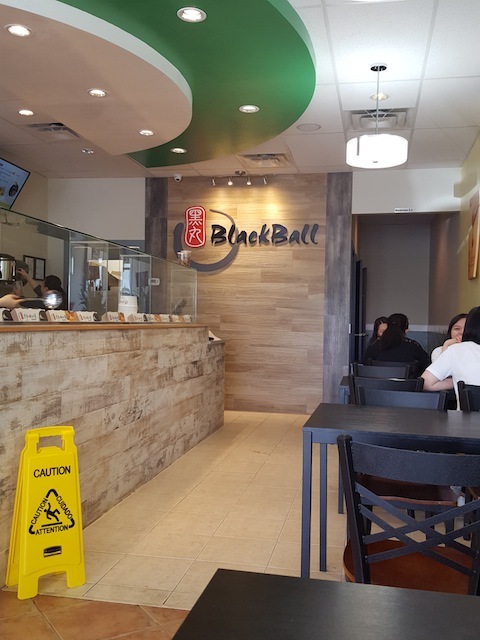 BlackBall is a bubble tea and dessert chain from Taiwan that has just opened its first Canadian location in Edmonton this month. 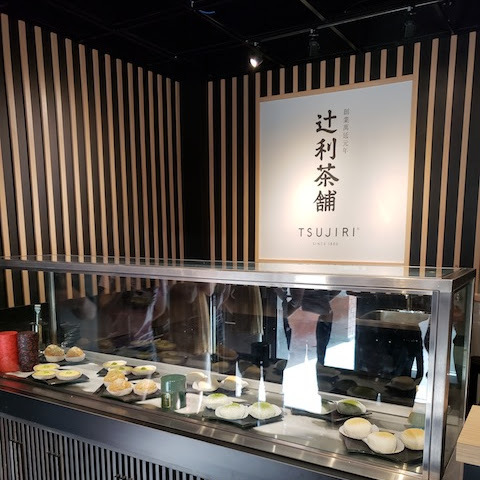 This is a self-service establishment where you order at the counter and seat yourself, so expect to stand around waiting for a table to free up when it's busy. You can also order take-out, but it would be difficult to do that with shaved ice. 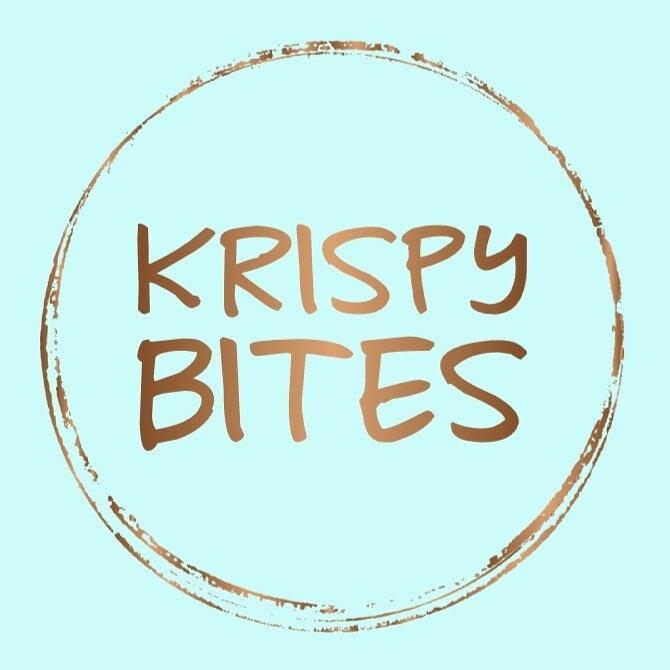 The menu consists of a variety of bubble teas and grass jelly and/or shaved ice desserts. I didn't try the bubble tea, but instead went for their signature grass jelly which is basically Chinese jello with a herbal flavour. I think it's a bit of an acquired taste for first-timers. 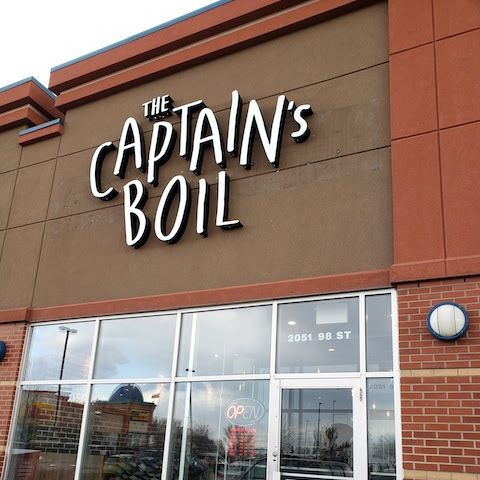 Most of the desserts are $8.99 a bowl, and you can get extra toppings for an additional charge. Both bowls below are $8.99 and all of the toppings are already included in the price. On the left is the matcha series #2, served with tapioca, sweet taro (since they ran out of red bean), sweet potato balls, and matcha pudding. This is a very refreshing choice for a hot summer day, and I particularly enjoyed the shaved ice infused with matcha and condensed milk. 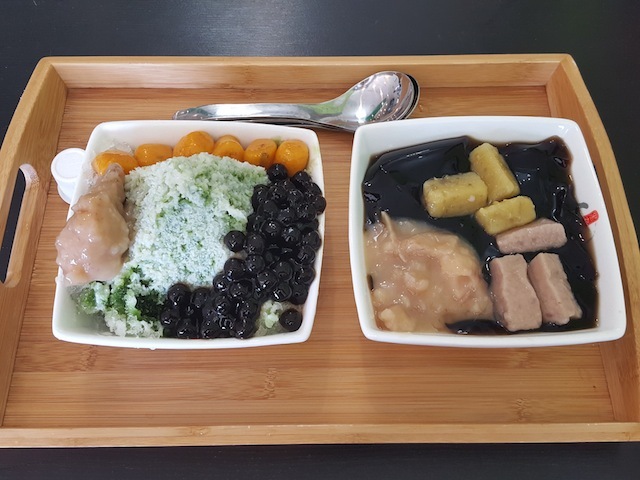 On the right is the grass jelly series #2, served with sweet taro, taro Q, and yam Q. The grass jelly series is available at 4 different temperatures: iced, cold, warm, and hot. (The one shown in the pic is cold.) Taiwanese people use the word "Q" to describe food that's chewy and bouncy, basically like the texture of the tapioca (pearls) in bubble teas. I'm not sure what exactly the taro and yam Q are made of, but they have this "Q" texture with taro and yam flavours respectively. Again I think this is an acquired taste, and some of you may find it strange. 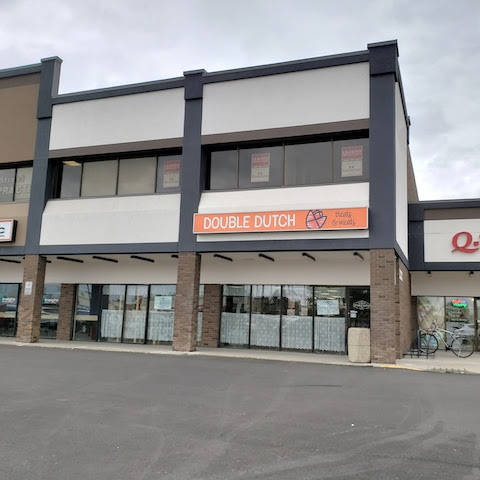 This place has only been open for a few weeks, but it already has a steady stream of customers, probably due in part to its location close to West Edmonton Mall. It's definitely worth a try if you're in the area. But keep in mind that unless you are already familiar with Taiwanese desserts, you will most likely find the flavour/texture of the toppings a bit strange and very different from the desserts you are used to.